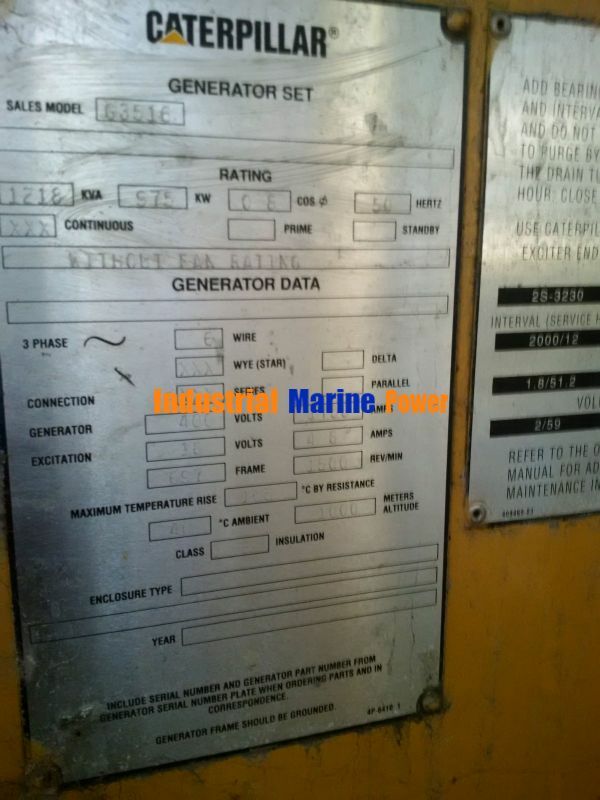 2 Nos of Caterpillar make G 3516 model natural gas generators for sale. 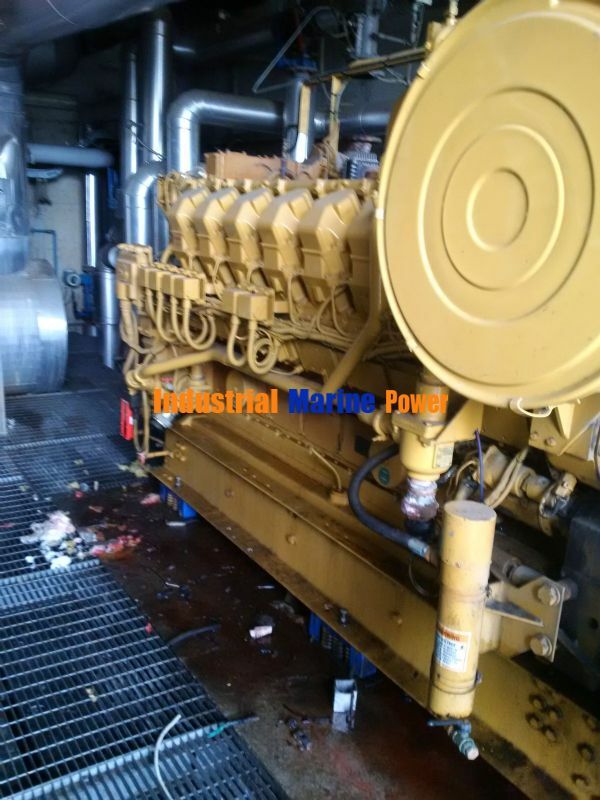 Both generators are in excellent working conditions. Please send complete scope of supply.